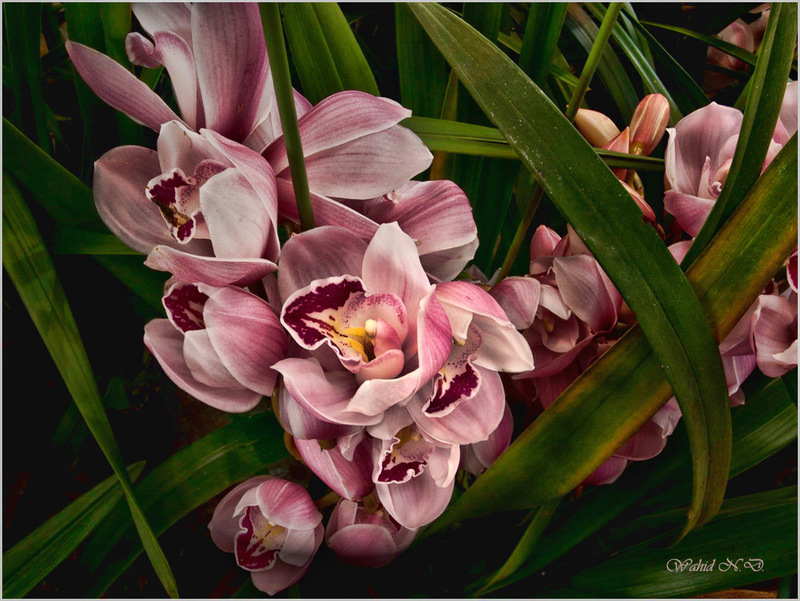 Beautiful orchids, fine colors and details. Beautiful flowers and beautiful location scenes. Thanks a lot, dear Galina.